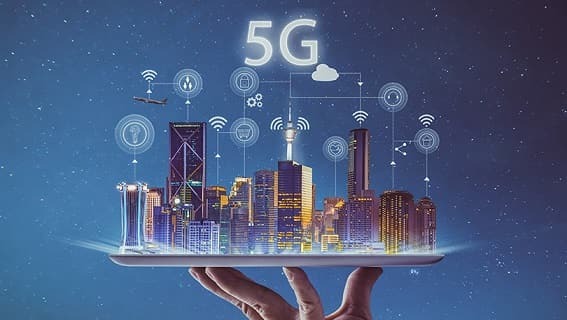 - As per the report released by ITU (Information Telecommunication Union), Kingdom praised for adopting latest technology and said the project was launched soon after Saudi Arabia's National ICT regulator and CITC (Communications and Information Technology) issued licenses for testing 5G mobile network using 100 MHz channels in the bandwidth of 3.6Ghz to 3.8Ghz. - Saudi Arabia is determined to be a world leader in 5G to take early advantage of its benefits. Kingdom had been working tirelessly to bring the 5G network, Now Saudi Arabia has become one of 1st countries to provide and activate it so it can take early advantage of the gains from it.